Luxury urban living is about to reach new heights. 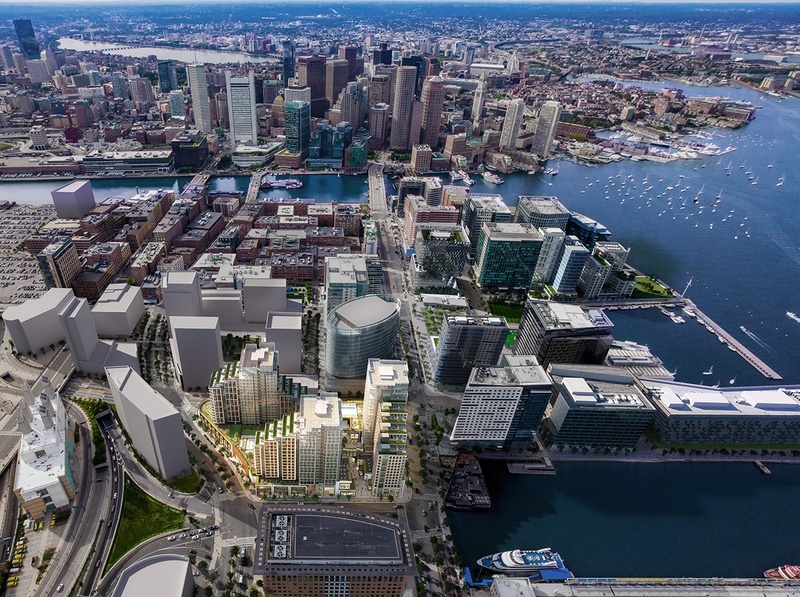 EchelonSeaport sets a brand-new standard in the Boston residential market. As the first U.S. residential address branded by five-star Regent Hotels & Resorts, EchelonSeaport has been expertly crafted by world-renowned architect Kohn Pederson Fox with a signature design featuring a tiered center courtyard, elegantly stepped towers, and extraordinary terrace spaces throughout. More than 50,000 square feet of indoor and outdoor amenities have been beautifully sculpted by award-winning New York City interior designer Jeffrey Beers International in his Boston design debut. Every room is an extension of your home, flowing seamlessly indoors to outdoors, from vaulted-ceiling lobbies and lounges, to intimate wine room and library spaces, to exterior sun decks, private pools, and fireside lounges. 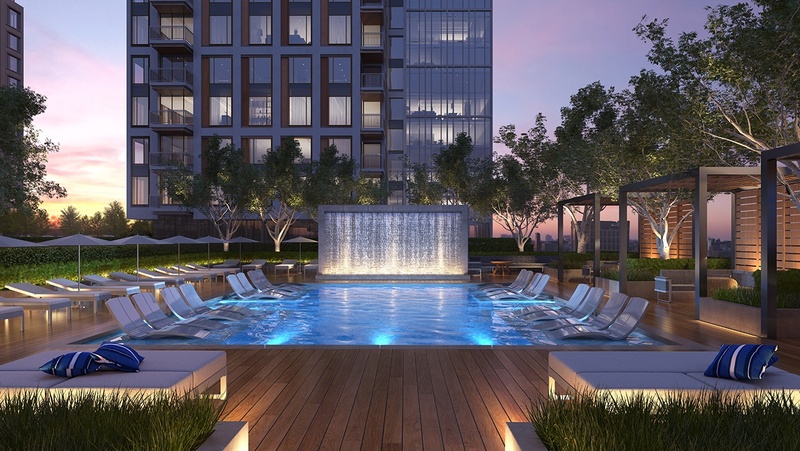 With an emphasis on wellness and holistic living, EchelonSeaport provides amazing amenities including an indoor half basketball court, boutique spa, yoga and stretching room, private dog run, golf simulator, and indoor infinity-edge relaxation pool. The grand pool awaits for lap swimming and sun cabanas, while the waterfall terrace pool provides a daytime or evening escape. Step outside your front door into Boston’s hottest neighborhood. 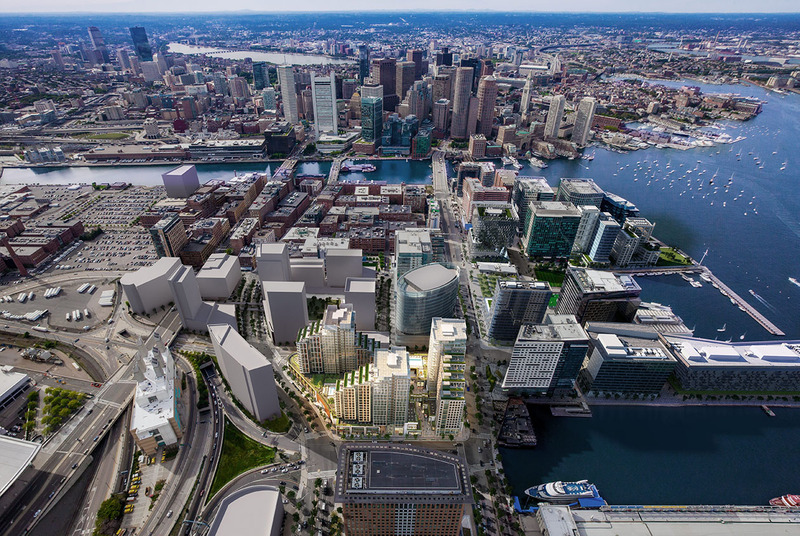 EchelonSeaport sits at the epicenter, poised to become the new shopping and dining heartbeat of the neighborhood. EchelonSeaport’s center courtyard is luxuriously landscaped and encircled with two levels of tiered shops, restaurants, and café seating. 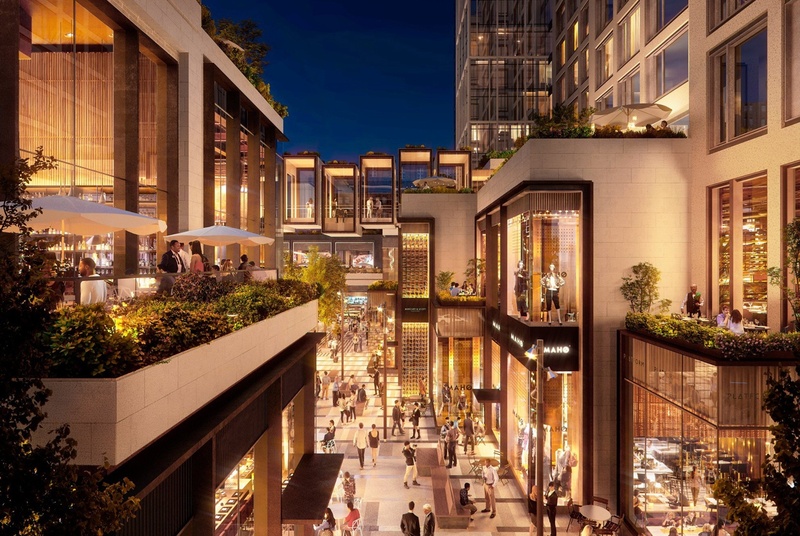 The outdoor oasis will anchor more than 125,000 square feet of eclectic luxury retail. Just across the street is the 47-mile Harborwalk, perfect for pedestrians, runners, and bikers, including a Boston Harbor public water taxi dock to catch a ride to Long Wharf or Logan. EchelonSeaport is only one block from two MBTA Silver Line stops, a seven-minute walk to South Station transit and Acela service, and only one exit away from Logan International Airport. Residents can also enjoy a private parking garage with valet service, EV charging stations, and on-site bike storage. 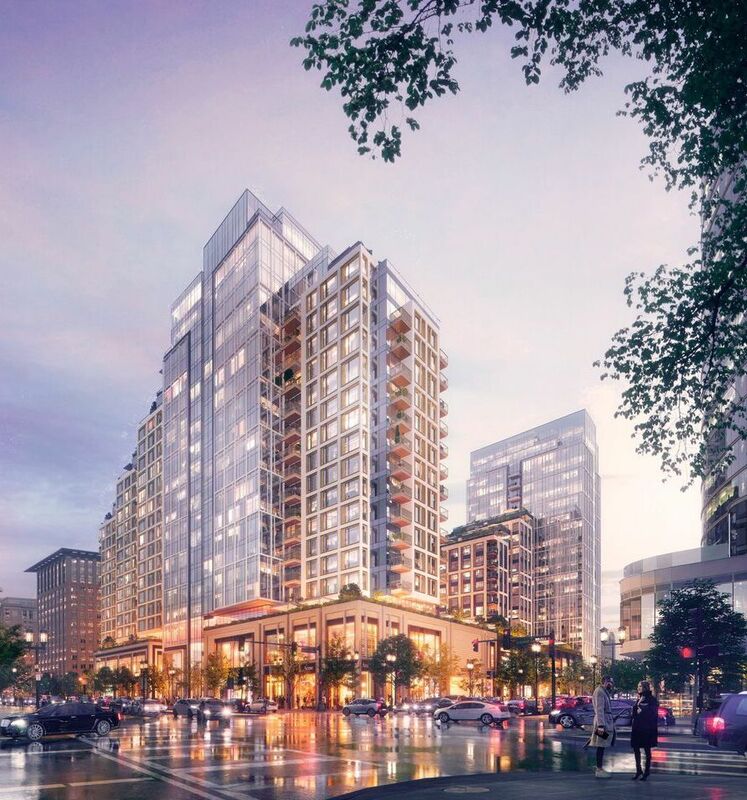 With world-class amenities and an opportunity to live in Boston’s newest and most exciting neighborhood, you should elevate your expectations and make the move to the EchelonSeaport. For more information, visit echelonseaport.com.